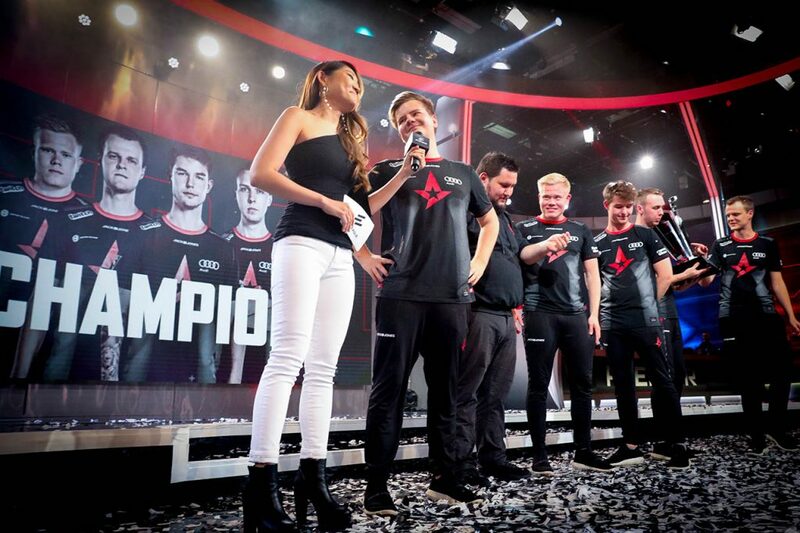 There’s a massive star-shaped shadow looming over the horizon: Astralis were on the precipice of claiming a dominant era for a long time now and breezing through the competition at ELEAGUE Premier without dropping a single map throughout the event has certainly solidified their claim for the top spot. Like some sort of esport connoisseurs, they pick and choose which events they are willing to grace with their presence, but when they do show up, the Danes are close to unstoppable. While you can certainly put some asterisks above their performances in Atlanta—like how their group was clearly inferior to the other one and faced their personal whipping boys in the form of Team Liquid twice throughout the event—they very much seem like the complete package. It’s really going to be the next major that decides whether or not we’ll remember them as the truly dominant team of this period—a competition where they are starting from further back than their recent performances would warrant thanks to the quirks of the invites at these Valve-sponsored events. Since they failed to make the stage in Boston, they will already be featured in the New Challengers Stage, having to navigate through two Swiss portions before they get to the meat and potatoes of the tournament in the top eight. While it would be a colossal upset if they didn’t make it through, the majors using this format were so upset-ridden (if nothing else, just look at the winners) that it’s nowhere near guaranteed that they can collect this capstone to complete their recent stellar run of form. There’s another reason why there are so many ifs and buts around Astralis’ results despite the clearly impeccable nature of their play: it seems like there’s still no end in sight to the upheaval in the wider CS:GO scene, which was clearly evidenced by the state of their rivals at ELEAGUE Premier. Apart from Na’Vi, every other team had some sort a roster issue to contend with: Cloud9 fielded two stand-ins, Team Liquid had to play without their coach coupled with TACO’s personal issues, MiBR fielded Tarik for the first time while FaZe also just started re-integrating olofmeister (who had an excellent event), Fnatic were juggling with Xizt and draken and mousesports are still trying to figure out Snax’s place in the post-STYKO puzzle. It’s safe to say that no one was really firing on all cylinders here apart from the aforementioned two teams. There’s also the compound effect of the player break to consider, which has historically always led to some sort of a change in the lay of the land in the CS:GO scene. Of course, the most strat-heavy and preparation-focused team to reach the top of the Counter-Strike mountain may even get more out of such a period as their rivals, but that’s even more uncertainty added to the mix. Old giants like NiP and Virtus.pro are still going through a rebuilding process while there are still many temporary line-ups going around – and while all that’s going on, blockbuster moves like YNk’s move to MiBR appear out of the blue to shock us. It’s an exciting and chaotic period with no end in sight – which makes it even harder to determine the standards each team should be held to. The latest ELEAGUE event has also served as an illuminating contrast between the top dogs and the rest of the pack: even with all the upheaval, the difference in the quality of play was massive when compared to IEM Shanghai or DreamHack Valencia. It does feel like there’s a major gap between the top ten and the rest of the field right now, which will likely materialize in London after the player break ends. Of course, the major could still provide a good competition, with it being a showpiece event and all that: as it’s still the biggest stage nominally, the smaller teams will certainly try their best to push as far as possible in hopes of a real breakout moment. Not that it’s a guarantee for any long-term glory: the ex-Quantum Bellator Fire (now Winstrike) team has failed to accomplish anything of note since their fluky run to Legend status in Boston. 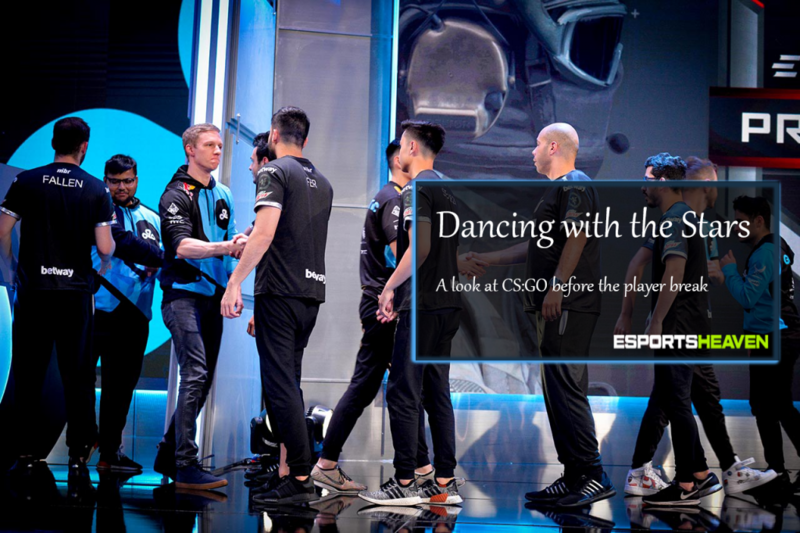 In fact, you could make a very similar observation about Cloud9 as well… If you’re looking for chaos, this is the right time to focus on CS:GO – and best of all, you might end up witnessing the rise of a red star and a brand new era too if you stick around long enough!